Intramural expenditure on research and development by business enterprises on information and communication technology (ICT) amounted to €6.4 billion in 2014, i.e. 21% of all business intramural expenditure on R&D. There were 60,416 full-time equivalent employees in ICT research branches, of which 82% were researchers or R&D engineers. Government institutions provided much more limited support for R&D efforts in ICT. 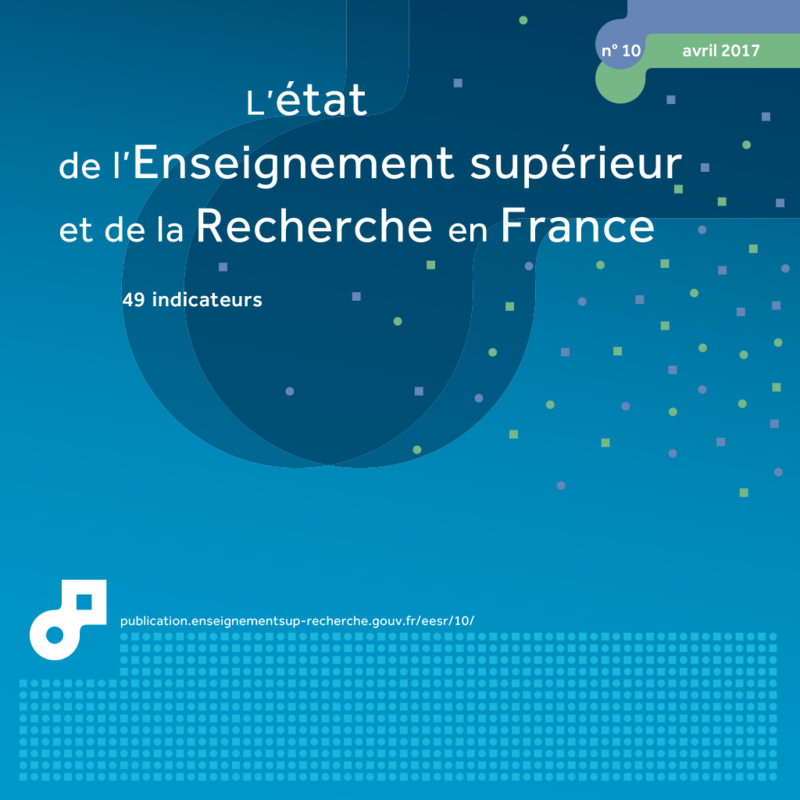 In France in 2014, a quarter of all companies active in R&D carried out R&D in an ICT branch and spent €6.4 billion on intramural R&D expenditure for that branch (table 43.01). ICT production activities accounted for €2.4 billion of intramural R&D expenditure (BERD), a large part of which came from the manufacture of components, electronic boards, computers and peripheral equipment (€1.4 billion) and the manufacture of communication equipment (€1.0 billion). In addition, intramural R&D expenditure on ICT service activities came to €4.0 billion, €2.1 billion of which went on computer programming, consultancy, data processing, hosting and related activities, €1.0 billion on software publishing and €0.9 billion on telecommunications (chart 43.02). Companies carrying out ICT R&D accounted for 21% of total intramural R&D expenditure, and received an equal proportion of public funding (excluding tax or social security reduction schemes). They cooperated less frequently with other research partners than other R&D companies: 25% outsourced research work to dedicated State institutions or businesses, compared to 38% of all R&D companies (table 43.01). They outsourced €1.0 billion of research work or 8% of total extramural expenditure on R&D. Companies carrying out ICT R&D employed 60,416 R&D full-time equivalent personnel (FTE), 82% of which are researchers or R&D engineers. The proportion of researchers or engineers in R&D personnel is higher in ICT companies than in all R&D companies (65%). In addition, ICT companies active in R&D employ a large proportion of their personnel in R&D activities. Their R&D personnel in fact represent 18% of their employees, compared to only 8% for all R&D companies. Companies with fewer than 250 employees represent a significant share of ICT R&D companies: they account for 37% of the BERD and employ 44% of R&D personnel in ICT companies. Out of all companies, those with fewer than 250 employees only account for a quarter of BERD and employ 31% of R&D personnel (chart 43.03 and chart 43.04). In 2014, the French government spent around €270 million on intramural R&D expenditure in the communication industries, which covers telecommunications, electronics, computers and software. A fraction of the intramural R&D expenditure on engineering sciences, also amounting to around €280 million, must be added to this amount. This field, which includes IT, also covers electronics, automation, electrotechnics and optics. Extract from the chapter "43. R&D activities in the digital sector".